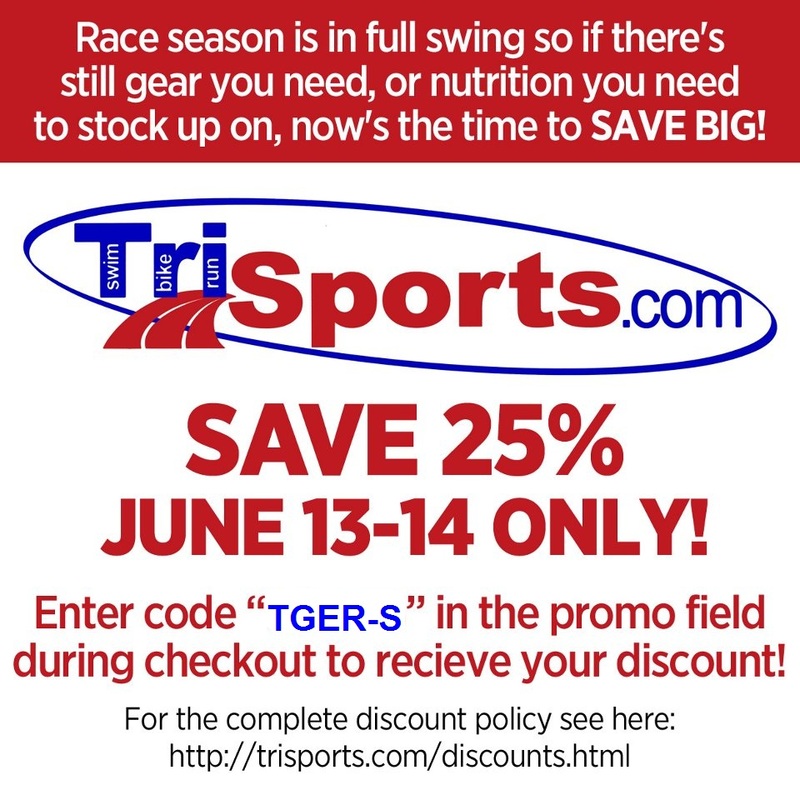 We asked for it and Trisports gave it to us - a special sponsored athlete sale where our coupon codes are worth 25% instead of the regular 10%. Sale is only valid on June 13-14th with a $25 minimum purchase. Now is your chance to save some serious cash and help support me as an athlete. 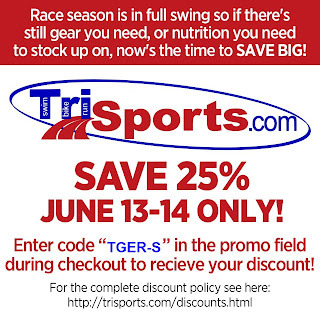 #1 - Nutrition - Taste is very personal, but everyone can agree that saving 25% is great opportunity to stock up on all your favorite triathlon nutrition goodies. My favorite Powerbar products include: Powerbar Performance Energy Bar - Peanut Butter or Cookies and Cream, Powerbar Energy Gels - Kona Punch or Double Latte, and their Powerbar Beta-Alanine supplement. I have been using the Beta-Alanine since last November and it has made a huge difference in my ability to recover from workouts. My growth speaks for itself and is one of the few things I changed from the 2011 season to the 2012 season. 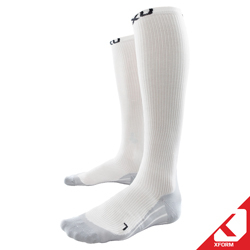 #2 - Compresson Socks - Compression Socks are my best friend and with Father's day coming up it even make a gift for an active or sedentary father. 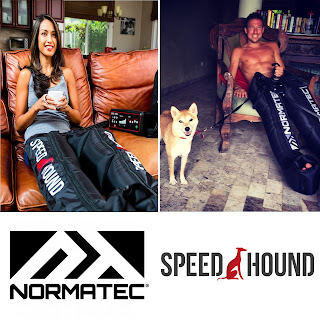 I am wearing some right now as I type this and nothing is better when it comes to recovery then the following: http://www.thomasgerlach.com/2011/11/best-compression-socks-travel-recovery.html. They are available at Trisports HERE. #8 - Good Quality Bib Shorts - A good pair of bibs can totally change your riding experience. These 2XU bibs are the most amazing bibs I have ever worn and the Italian pad is like a pillow. If you are looking for some high quality bibs look no further than the 2XU Compression Bibs.